Cousin Shenanigans Pajamas. 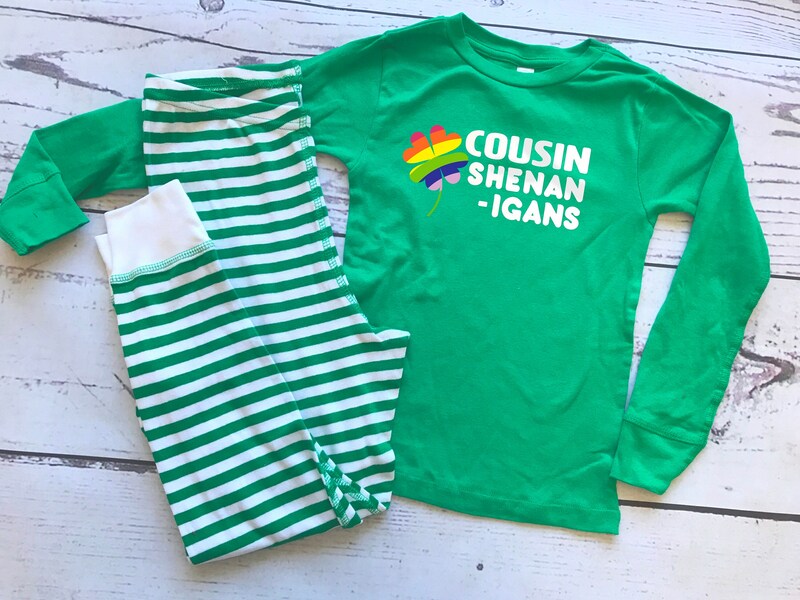 St Patricks Day The Original Cousin Crew Infant, Toddler and Youth sizes. Cousin Pajama sets. 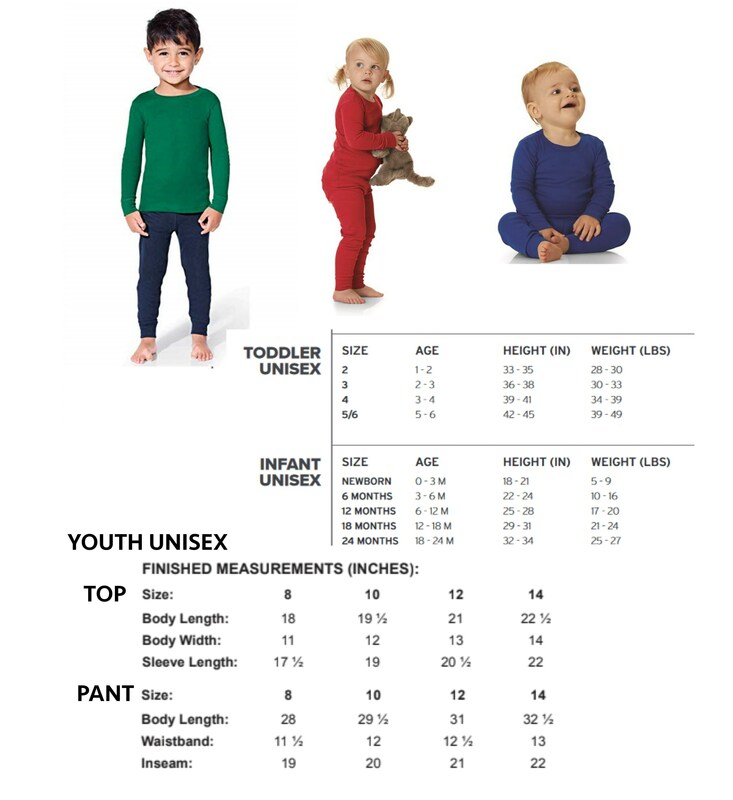 This listing is for infant and toddler sized CSPC complaint Pajamas.